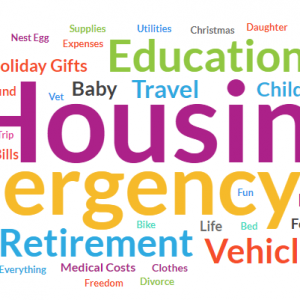 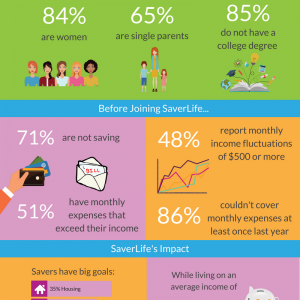 Checking vs. saving: Where should Savers stash their cash? 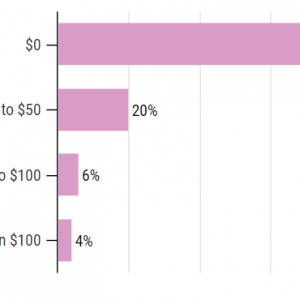 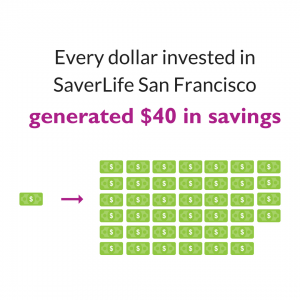 Alexa, have you heard about EARN’s Big Data on Small Savings? 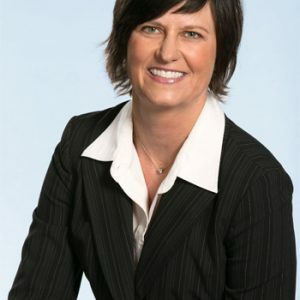 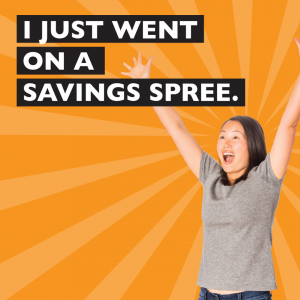 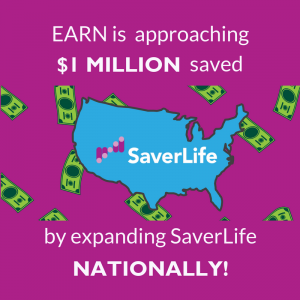 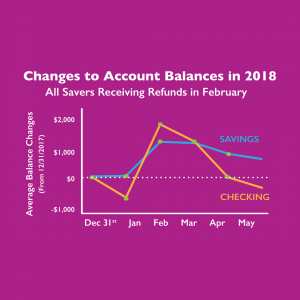 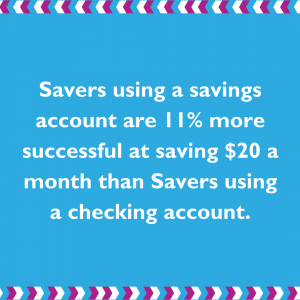 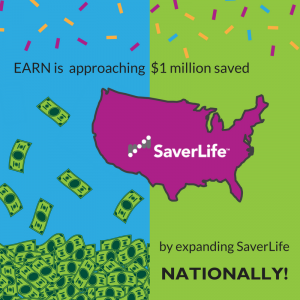 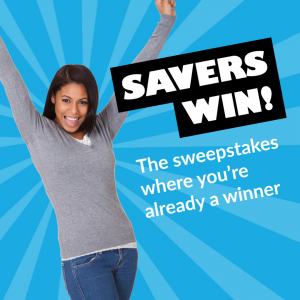 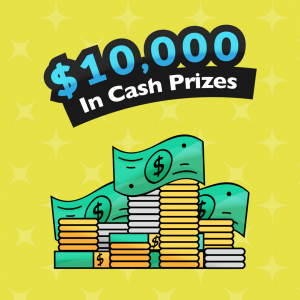 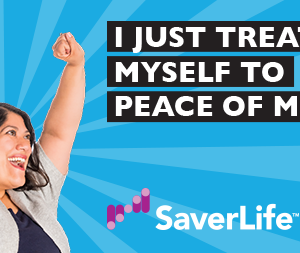 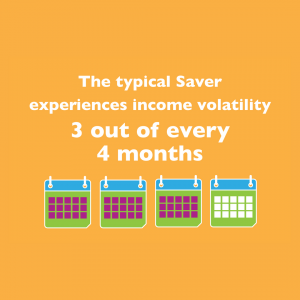 Partner Update: Introducing Savers Win, a New Reason to Save! 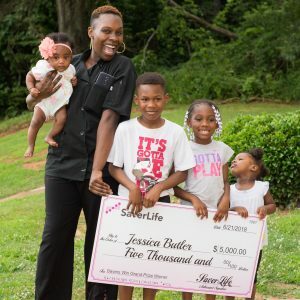 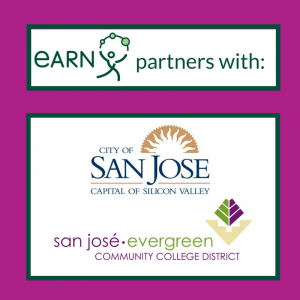 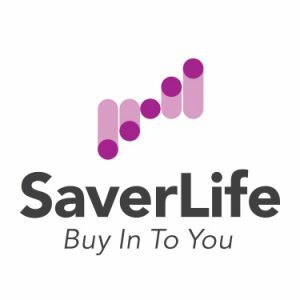 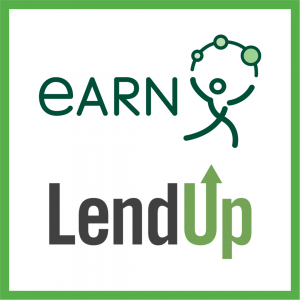 San José Mayor Sam Liccardo and San José-Evergreen Community College join EARN to Launch SaverLife!